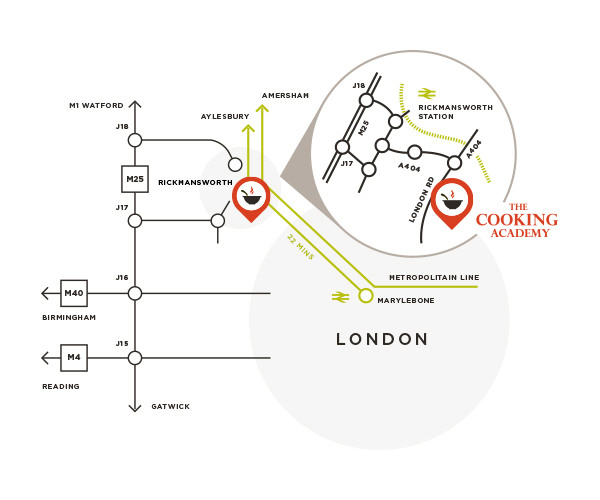 The Cooking Academy works with well-known F&B brands to explore ingredients to create new flavours and products, future proofing and ensuring their proposition remains, fresh, exciting and innovative. 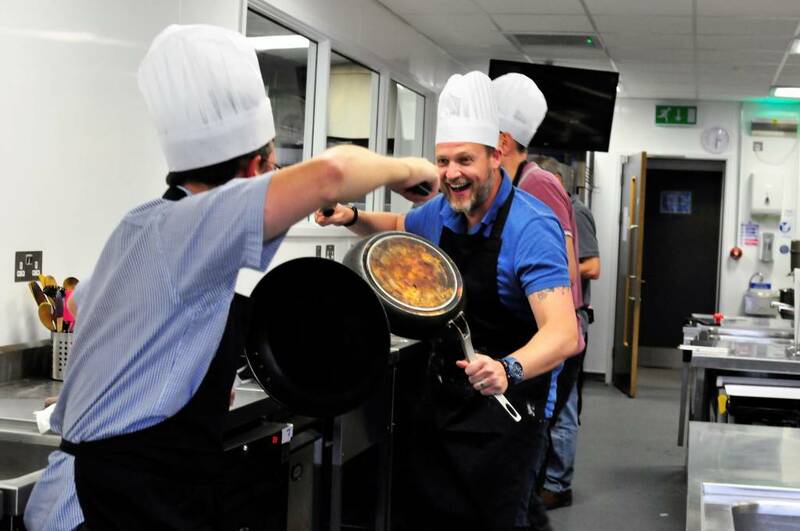 Our chefs, food scientists and food consultants work with teams from marketing, regulatory, production and chefs to discuss new product development projects, with a focus on healthy food insights to help build brand identity and marketing campaigns. 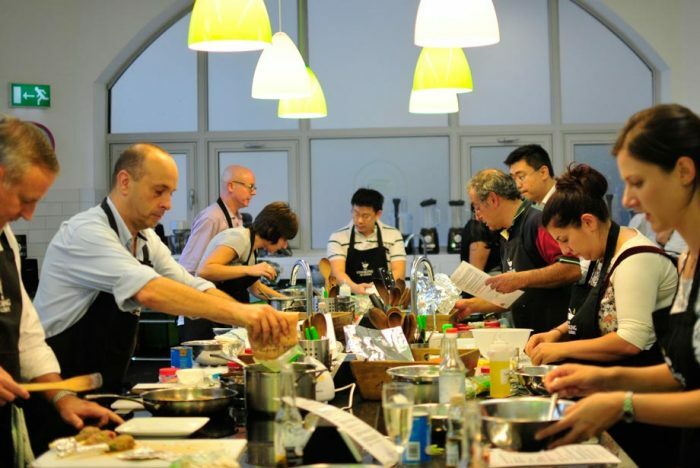 We provide food innovation workshops and events tailored to your company’s needs and objectives. There is a mixture of presentation and hands on exploration of the topic, in a relaxed environment held away from the company’s office to ensure focus and fresh thinking. 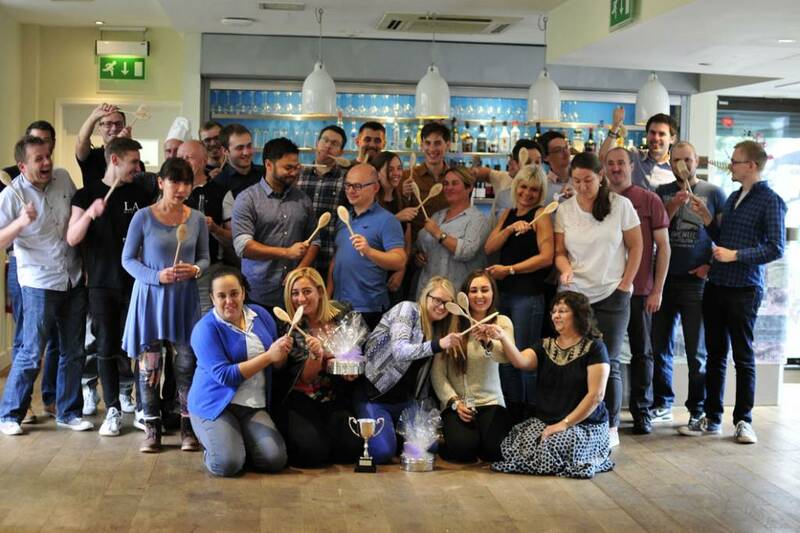 The team at the Cooking Academy is well read on food science, nutrition and dietary requirements, as well as spotting the future food trends. They have a combination of corporate background as well as formal food training and foodies who understand the ways businesses work. 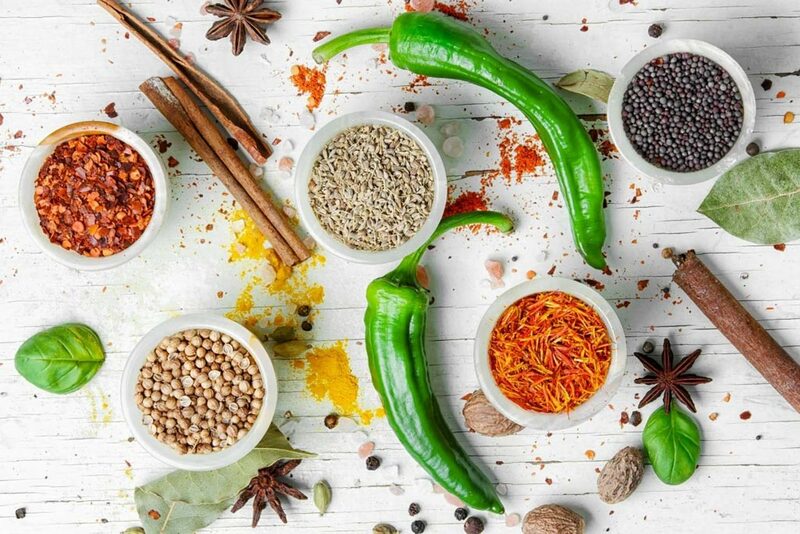 Our approach is ‘The Science of Food’ which is a non-jargon analytical evaluation of the relationship between the chemistry in everyday ingredients, its functionality and effects on the human body. The presentation is a highly engaging and thought provoking session with audience interaction to start the engagement process of why we eat what we eat, how food has evolved and what has influenced our food habits over the millennia. 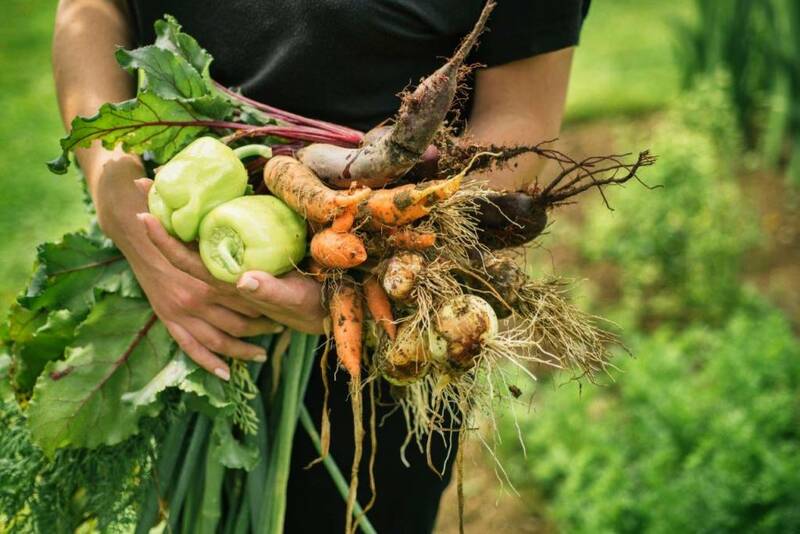 The objective is to create awareness of the effects of food on our well-being and behaviour, as well as providing a valuable insight into the nutritional benefits of eating certain types of food and why certain ingredients are paired together. Most importantly we look at how to incorporate them into everyday diet and snack plans. It is an inspiring presentation designed to improve understanding of our food choices. 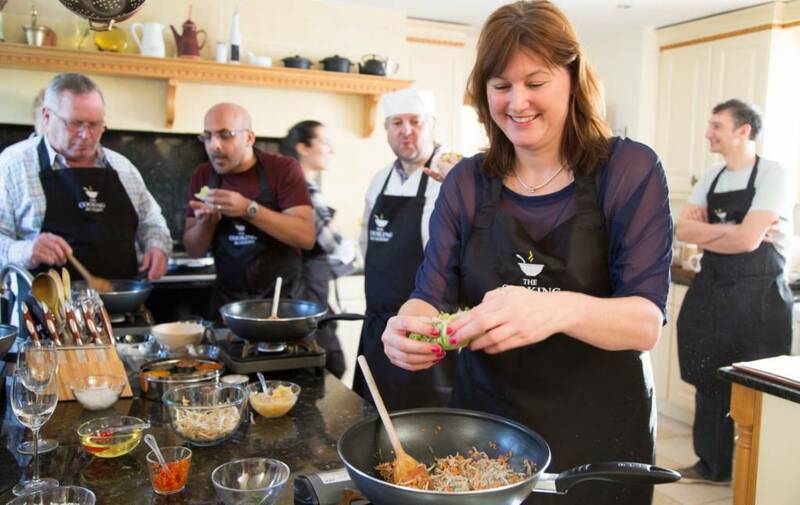 We create a fun and entertaining cooking event with the goal of providing an outstanding experience that will be remembered positively by your clients for many years to come. 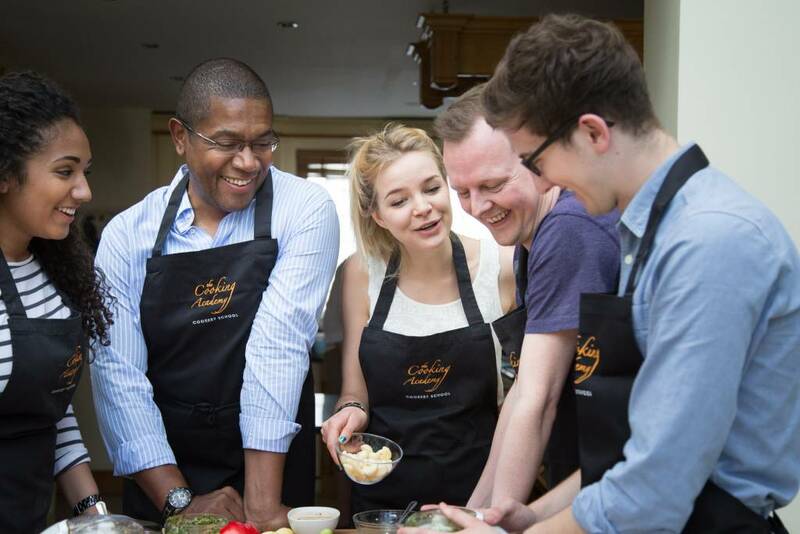 At The Cooking Academy, we work with organisations to bring groups of individuals together to create teams. Companies with a strong and genuine CSR policy boast more engaged employees with increased retention, passion and creativity. Break the mould with your clients, stand out and be different! You’d be hard-pressed to find something more satisfying. 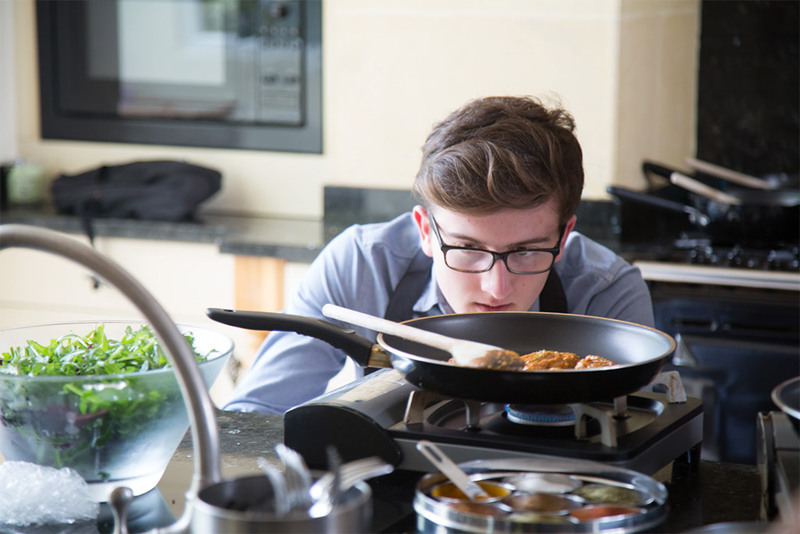 Swap a sterile interview for an engaging cooking activity to discover their true personalities and skills. Nutritional eating and well-being is vital to peak performance, whether it is physical, mental or emotional. Simply fill in the form below and we’ll get back to you with more information for your event.